Amazing property above Evergreen with potential for sub-division. Majestic Mount Evans and Long's Peak views from some sites and City Views from other sites. There is potential for 4-5 extraordinary building sites with easy access to Downtown Evergreen. 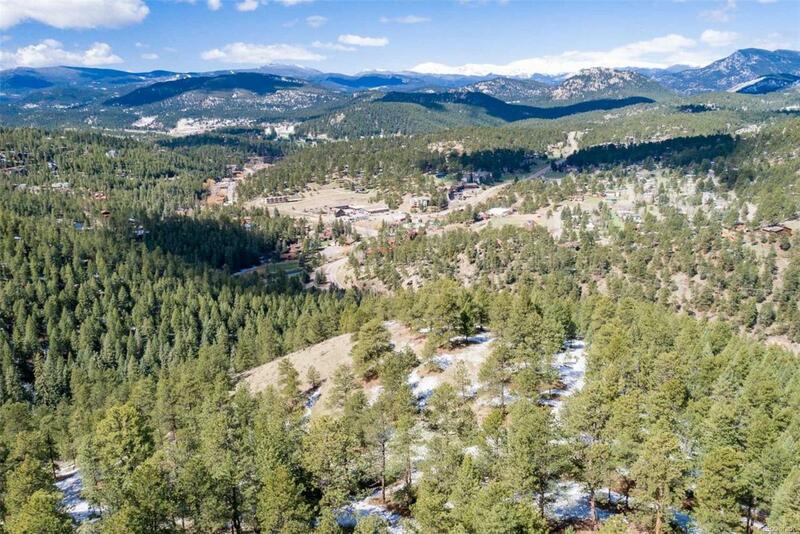 This land has gentle slopes, stunning rock outcroppings and privacy. Please call the listing agent for showing. Owner will carry - call listing agent for details. This land has an active agricultural forestation plan which keeps the taxes low and the property healthy.YOU MUST NOT VISIT PROPERTY WITHOUT AGENT PRESENT AS A COURTESY TO SURROUNDING PROPERTY OWNERS.